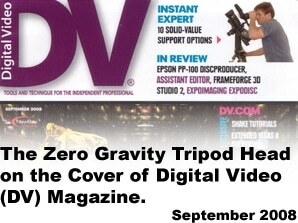 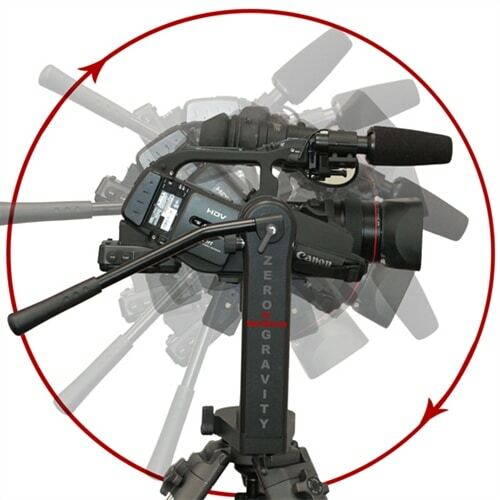 VariZoom’s new patent pending Zero Gravity™ is already a two time best of show winner at NAB2008 with 2 national publications: DV magazine’s Black Diamond award and Videography magazine’s Vidy award. 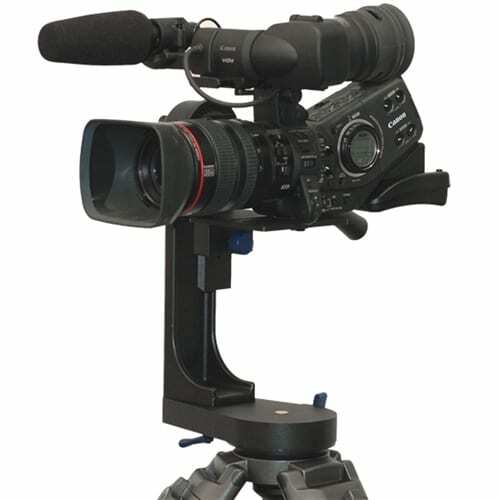 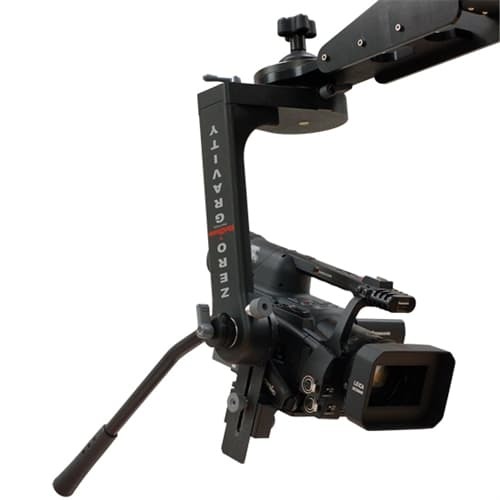 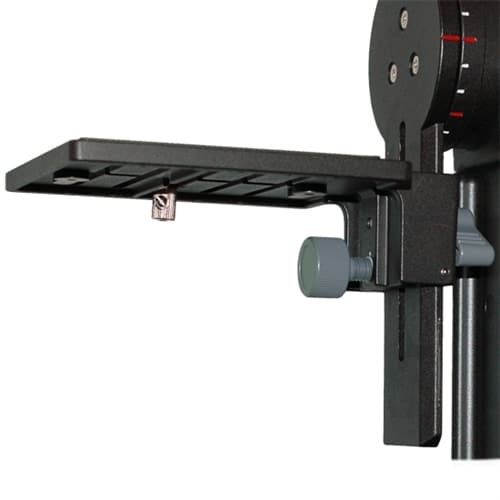 Used by EZFX, QuickJib, SnapCrane, and other jib operators. 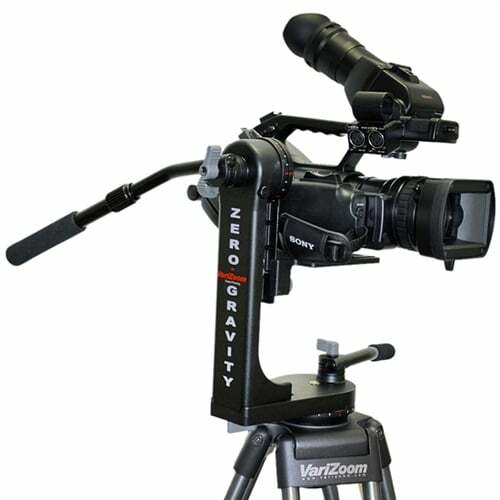 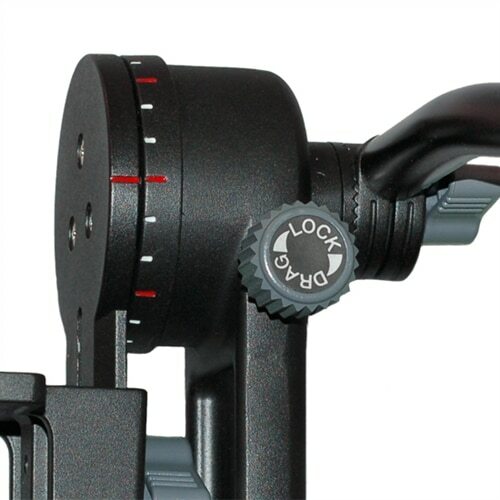 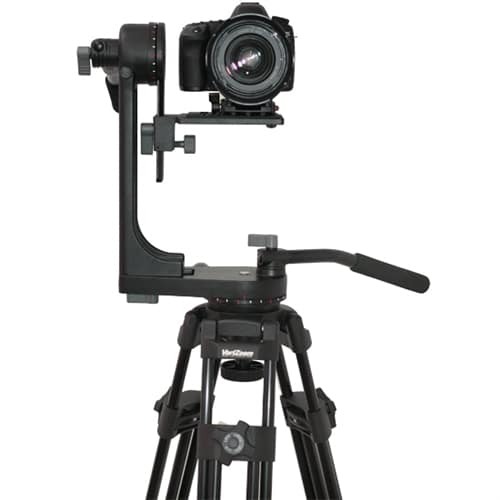 VariZoom’s unique approach to this tripod head allows exact balancing of the camera’s center of gravity so the operator can tilt to any position without having to tighten the drag control. 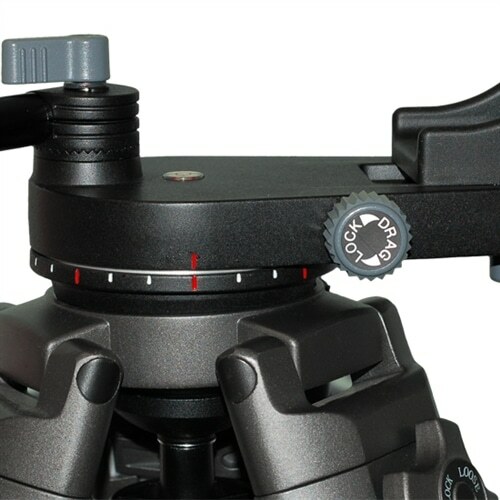 Top heavy troubles are over!